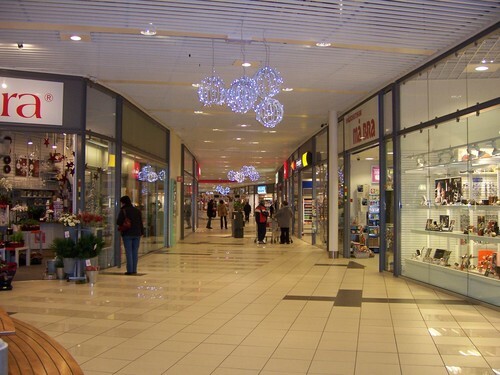 Hyllinge - Familia Mall. . HD Wallpaper and background images in the Sweden club tagged: scandinavia sweden sverige image skane hyllinge familia mall shopping.